With the trend this Autumn/Winter for cosy spaces and deep colours the Woodland theme continues to be hugely popular as we head towards the close of 2018 and into 2019. In line with what we saw earlier in the year at New York Fashion week, the intense hue of Oxblood is making an appearance. At Wadswick it makes its way into footwear and accessories as part of the upcoming line from Fairfax & Favor. Other big predicted colours of the season are Olive which features as a colour option in the new Ariat Alora boot and tan which continues to reign supreme as the first choice for customers where footwear is concerned. 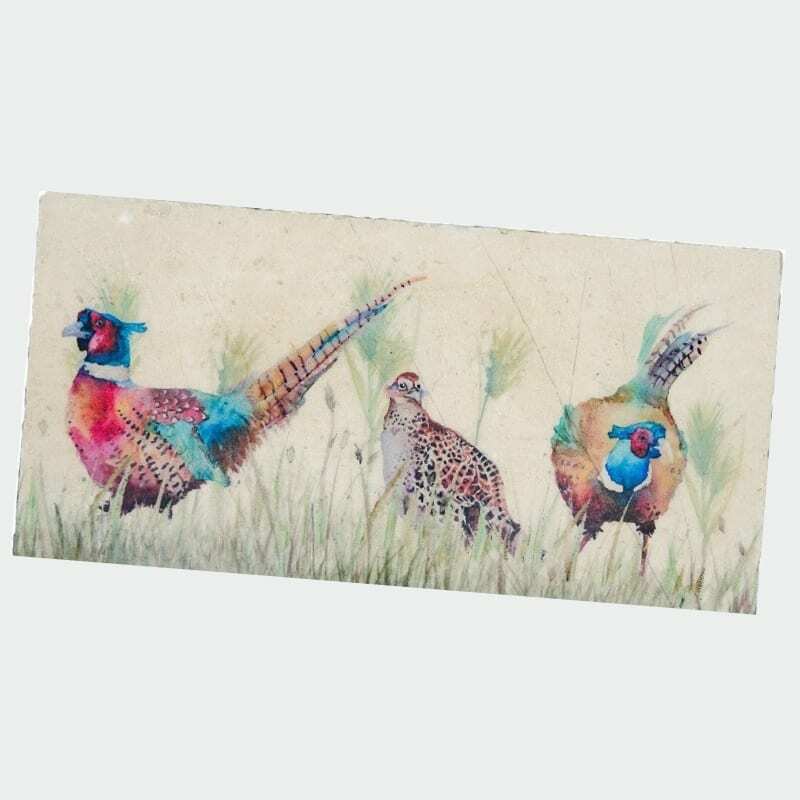 In decor rather than the Fox and Stag we’ve seen topping the woodland creature decor must haves for the last few years, we are pleased to see the humble Pheasant climbing the ranks. Although not indigenous to the UK having been introduced from Asia in the 15th century (nor is it strictly a woodland dweller) we’re still happy to see this focus on Pheasants. Taking a firm step away from throw-away fashion trends that have been prevalent over previous years, many designers are using responsibly sourced, classic materials for the season. 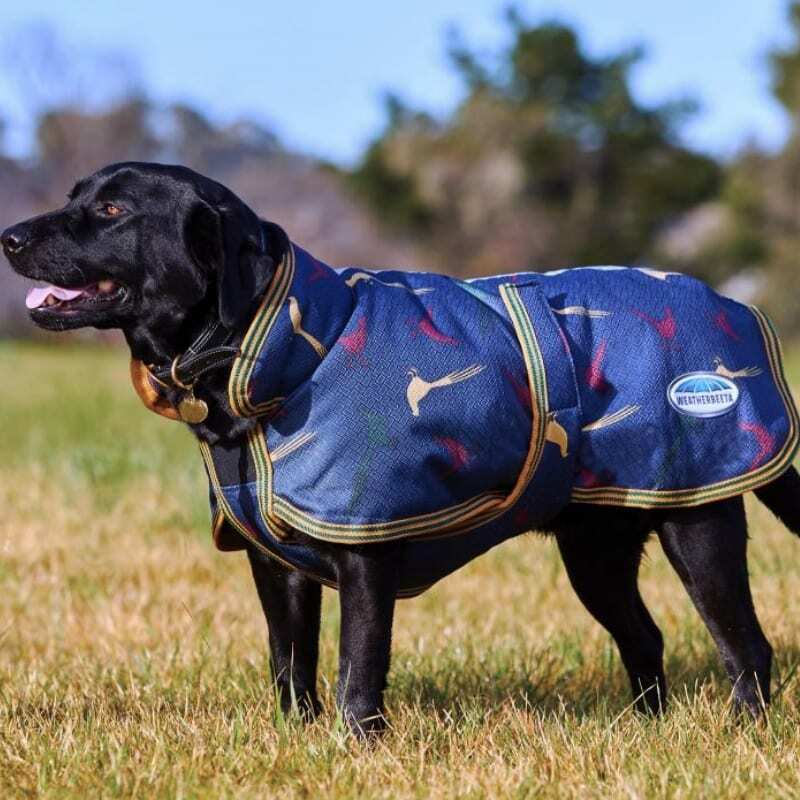 Mahogany, slate and pewter continue to feature heavily, with tweed in both (human and canine) fashion and homeware lines from brands like Joules making an appearance. 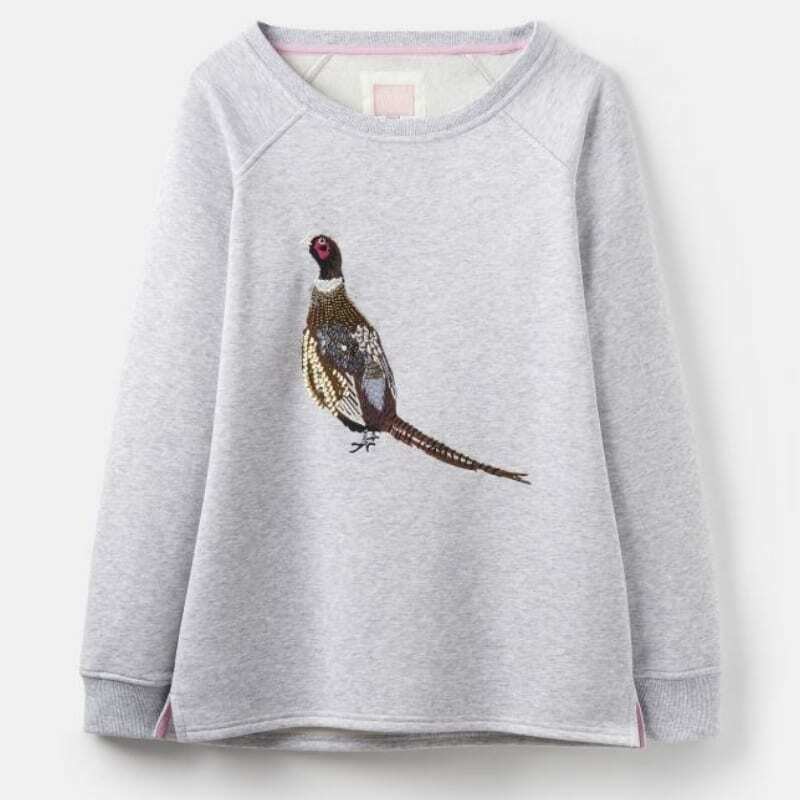 To add a touch of softness to what could otherwise be a very masculine look, try adding some beautiful feather accessories from Wingfield Digby. 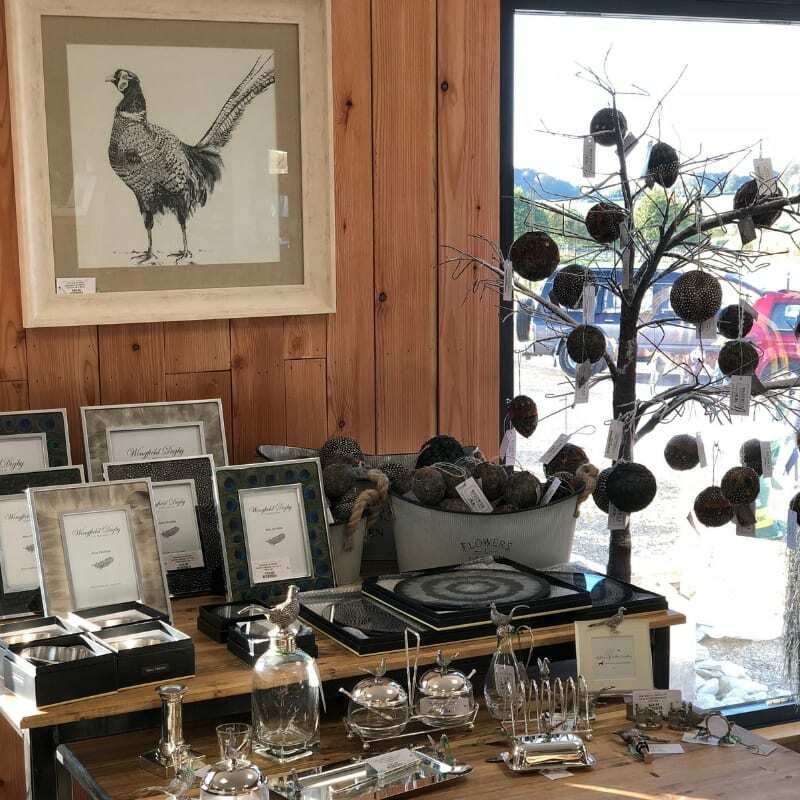 Here at Wadswick we’ve collated a selection of Pheasant products to help you tick a few of the seasons must haves off your list. Our four legged friends love Pheasants too! Or why not visit us in store? 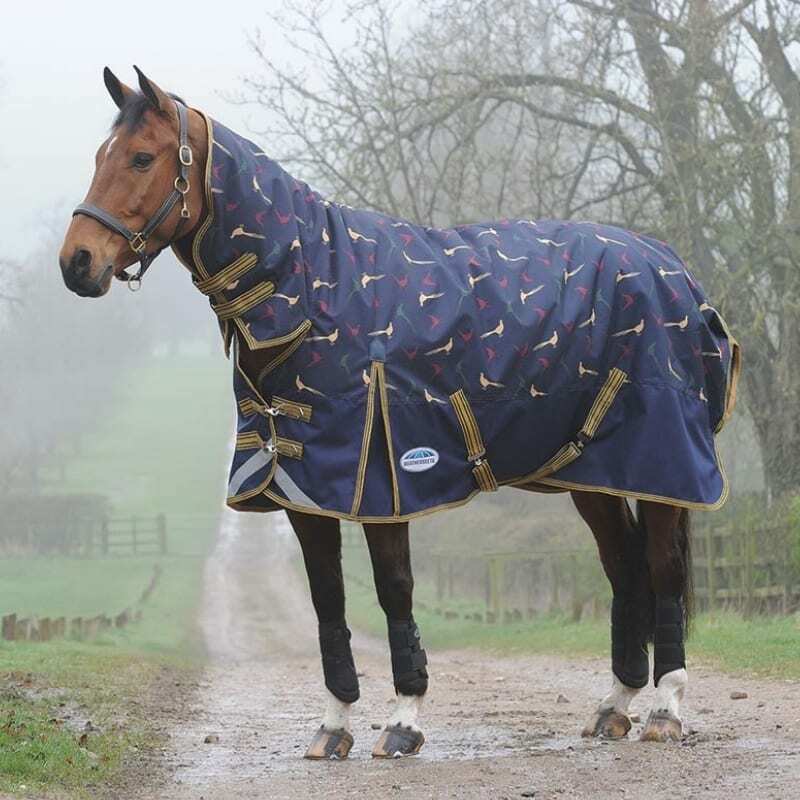 We have a great selection of country clothing, gifts and equestrian supplies. Our qualified staff are always on hand to help with fitting footwear and safety wear or to give advice on nutrition and animal health. And don’t forget to stop for a cup of tea and slice of cake in our new cafe!